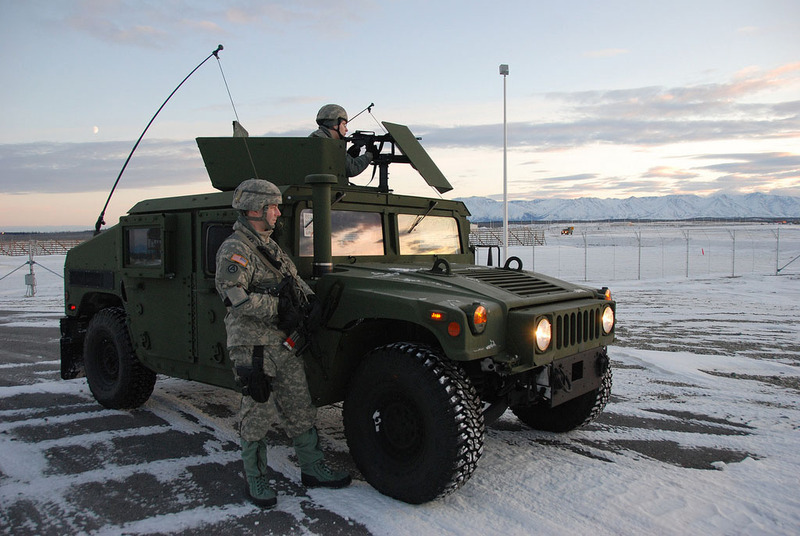 Fort Greely is a United States Army launch site for anti-ballistic missiles located approximately 100 miles southeast of Fairbanks, Alaska. 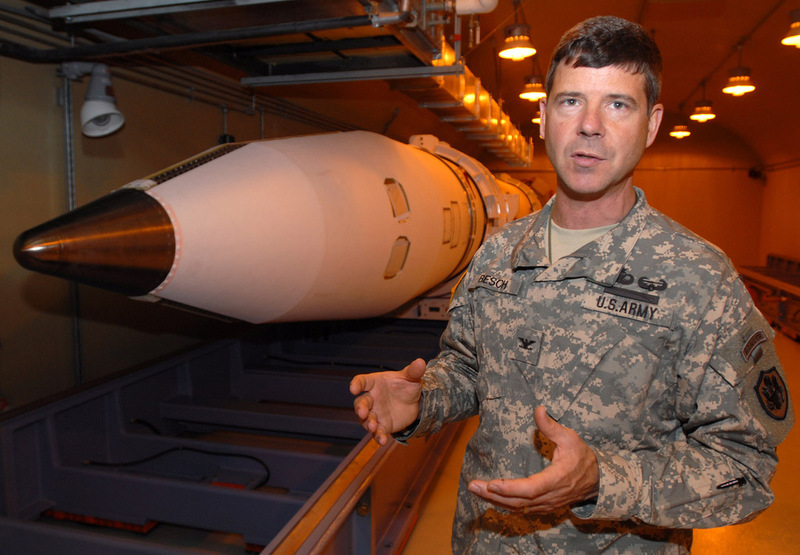 Main purpose is designed to destroy a hostile missile during the mid-course phase of its flight. 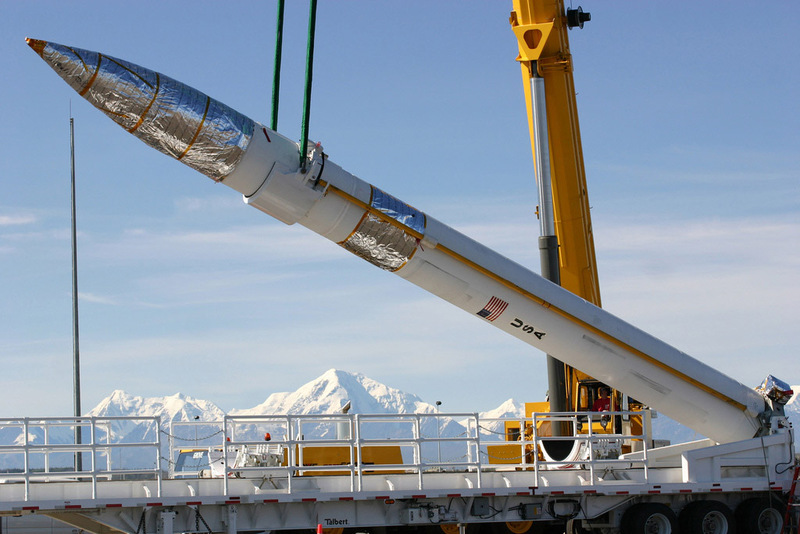 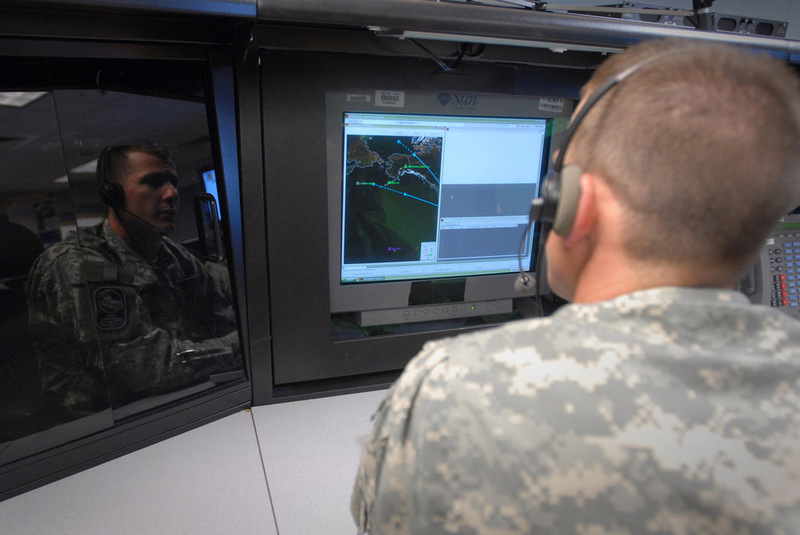 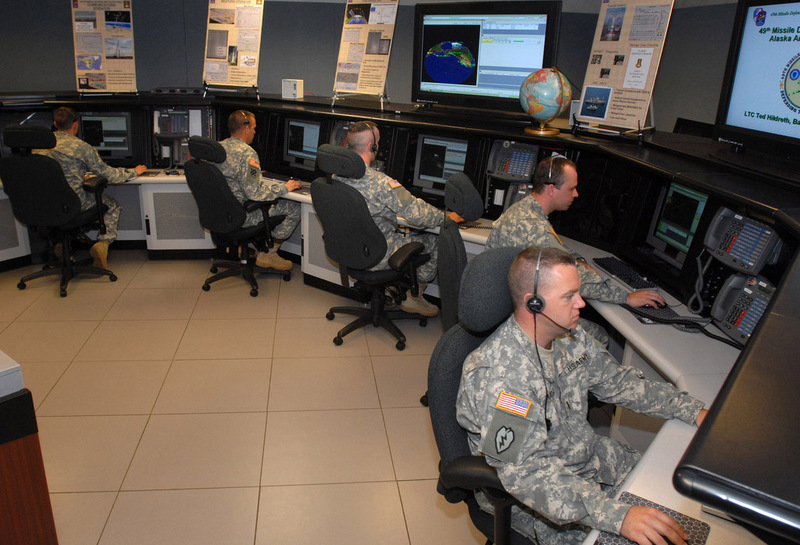 Other missile defense systems are designed to destroy a hostile missile shortly after launch or at high altitudes during its terminal phase.